Opening the mind to mystic consciousness. Channelling, for those unfamiliar with the subject, involves a medium, in trance, communicating with one or more sitters. 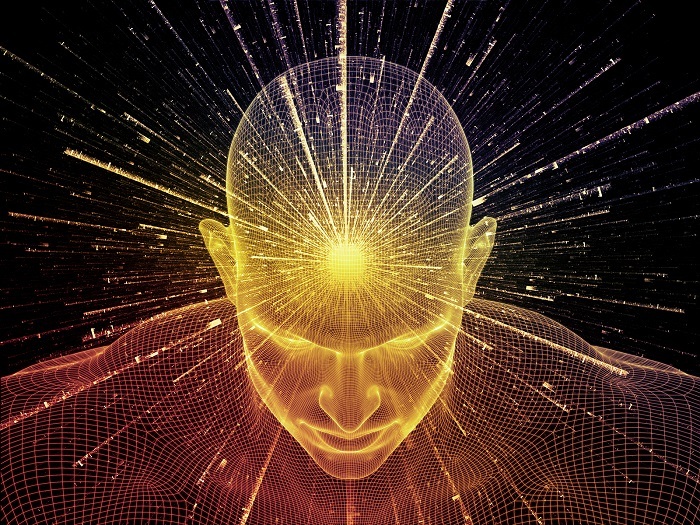 Some people believe the messages come from discarnate entities whilst others insist that it’s either the medium’s sub-conscious mind or a hoax. What is apparent, to those who have experienced this strange phenomenon, is that whilst some messages appear to be genuine, negative forces sometimes try to get through and so every communication must be judged on its merit. 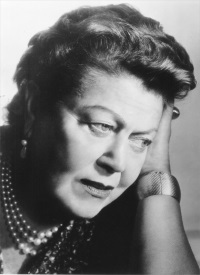 Eileen Garrett was a highly respected medium who was born in County Meath Ireland. From an early age, she exhibited psychic abilities and she channelled messages were relayed through her whilst she was in trance. One of these sessions was the most sensational case of its type on record. In 1929, the British Air Ministry completed building the airship RIOI which was then the largest flying craft in the world. On 5 October in the following year, the R101 crashed in France killing 48 of the 54 people on board and it ended British efforts to develop the lighter-then air aircraft for commercial use. Two days after the crash, a séance took place at National Laboratory of Psychic Research. Using medium Eileen Garrett, the sitters, including a journalist, attempted to contact the spirit of the late Arthur Conan Doyle. 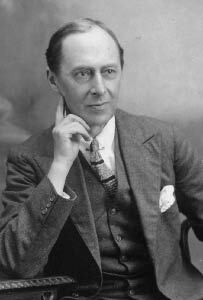 However, they got much more than they bargained for because, shortly after they were gathered in the séance room, Eileen Garrett went into trance and ,through her, the sitters were addressed by an entity who introduced himself as Flight Lieutenant H. Carmichael Irwin and who gave a detailed explanation of the technical problems that caused the R101 crash. This information was confirmed by the official report published six months later. 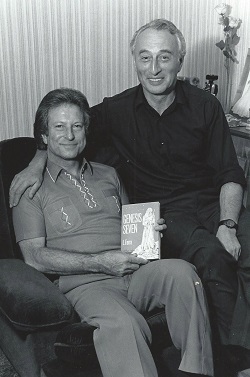 Leonard Farra (holding the book he authored about the channelling) with medium Gerry Sherrick. Front cover image from Leonard Farra’s book on the initial channelling and his subsequent related research work. The channelling painted an incredible picture of the early history of civilised man and I was so intrigued, with what I heard, that I decided to see if there was any evidence to support it. Since then I have since spent literally thousands of hours researching a wide range of subjects and I have visited Ancient World sites. What I have since discovered is that all the information provided in the channelling, apart from the ‘sky-people using levitation equipment, appears in early religions, legends, archaeological sites, etc. (5) And with regard to the claim that the star-people interbred with mortals, this seems to be suggested in Gen.6:2. in the Bible: ‘That the sons of God saw the daughters of men that they were fair; and took them wives of all which they chose’. Concerning the comment about the type of food that the sky-people brought with them, the Aztecs associated ‘green stones’ with the civilising, Aztec, god Quetzalcoatl ,who was known under various names throughout the Americas, and the Aztecs and Maya placed jade beads in the mouths of their dead. Like heir visitors? (6) There were inner teachings for rulers and initiates, in many early religions but for the general public, they were often explained in the form of allegorical stories involving animals and birds which were often taken literally. With the passing of time, many of the animals became sacred in themselves. What I also discovered is that the sky-people were often associated with the Pleiades and with the teaching of agriculture. 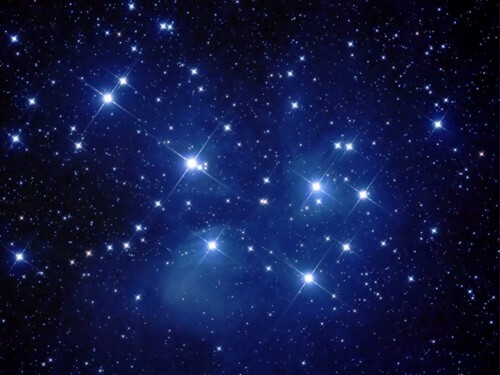 Some Native American tribes have placed their origin in these stars and one Asiatic people, who have this tradition, even claim to know where the Pleiadian space-craft landed. (7) The Pleiades were also associated with The Flood and with a new beginning. And as I mentioned in previous articles, there is evidence to show that this occurred around 5,000 years ago and that in some early traditions, such as those of the Maya and Hindus, this era marked the beginning of the present Age which followed the destruction of the previous era. In other words, this was the rebirth of civilisation and not its dawn as we are led to believe. This catastrophe was the origin of hundreds of simple, allegorical, deluge stories the theme of which is that a god, or gods, destroyed an evil people with a great flood and from two people who were saved are descended the human race. My decoding of a popular Ancient Egyptian legend, and the Egyptian Book of the Dead, (8) has enabled me to identify the ‘evil, pre-deluge, race’ and to trace some of their descendants. There have been sightings of these people in the dense jungles of Brazil, where there are legends, and traces, of lost civilisations, and on some Pacific islands such as Easter Island. And there are also traces of them in parts of Europe and Asia. (9) Furthermore, sky-god related sacred architecture was used in the Ancient Middle East, in Egypt, parts of Asia, Stone Age England, and Central and South America. Without knowing its true origin, some of the sky-god symbolism was also adopted by the Church. The dove, for example, symbolises the Holy Spirit and it’s also used as a symbol of peace. Previously, it was used by the Greeks to represent the Pleiades and it also features in some deluge stories including the biblical legend. Some of the symbolism depicted on the windows of cathedrals, and churches, was also previously used to represent these stars. The royal mace and sceptre were originally items of equipment which, according to the channelling, were used by the ‘E.T visitors’ and later became universally associated with the gods. For thousands of years, right through to the present, they have been objects of religious, and ceremonial, regalia, used by royalty and religious leaders who are completely unaware of their origin. There was a series of legends associated with these in the Middle East and West Africa and a version were also popular among the Incas in Peru. The above is only an outline of the story which clearly contradicts the present accepted history of early civilised man. It also suggests that there was much more contact between widely separated peoples in the Early World than is presently believed. The evidence suggests that there was an extra-terrestrial visit to this planet,5,000 years ago and that the Ancients associated it with the Pleiades. I should emphasise that neither I, or the medium who channelled these amazing communications, never previously knew anything about this subject and there was never anything like it before at this Circle. So where did the channelled messages, which prompted my ongoing project ,come from? Could it be that there is a spiritual dimension associated with this world and that we survive the death of the physical body? (1) Bligh Bond.The Gate of Remembrance. (2) Hugh Lynn Cayce. 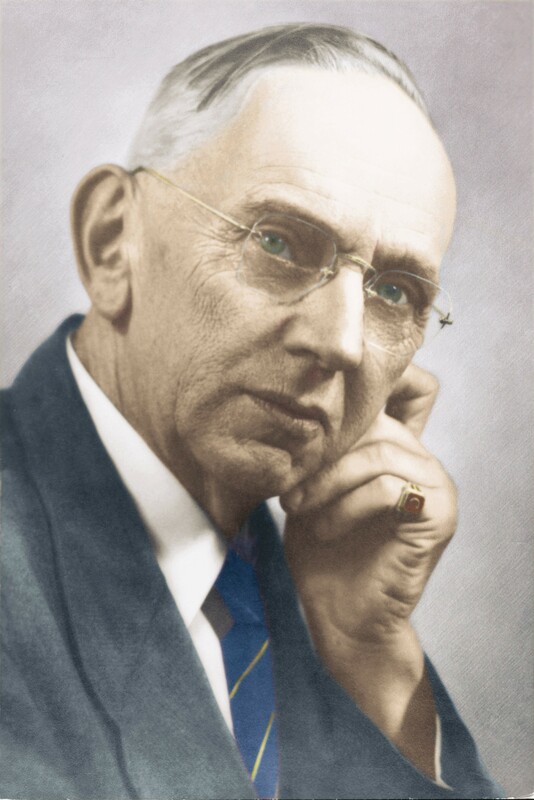 Edgar Cayce on Atlantis. (3) David Zink.The Stones of Atlantis. (4) Leonard Farra. 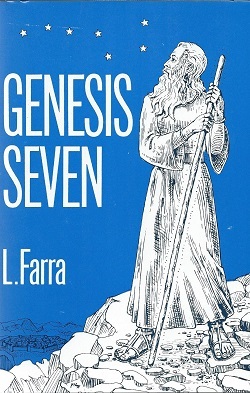 Genesis Seven. (6) Victor Wolfgang von Hagen. The Ancient Sun Kingdoms of the Americas. (7) Lawrence Blair with Lorne Blair. Ring of Fire. Wallis Budge.The Egyptian Book of the Dead. (9) Elizabeth Wayland Barber.The Mummies of Uramchi. by Leonard Farra author of, ‘The Pleiades Legacy – The Stone Age’, ‘The Pleiades Legacy – the Old World’ and ‘The Pleiades Legacy – The New World’. All titles available at the blurb bookstore.